Arrhythmia Alliance is a unique organisation which brings together healthcare professionals, policy makers, health services, patients and carers who work tirelessly to support innovation and advancements in heart rhythm care. The charity extends far beyond the UK, and has a presence in more than forty countries across the globe, all of which support the Arrhythmia Alliance World Heart Rhythm Week; several thousand events taking place internationally. 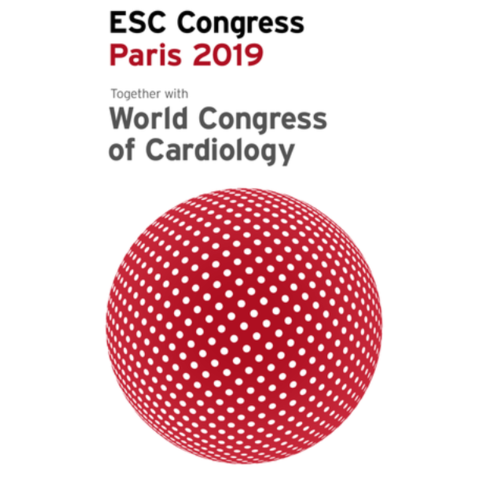 In addition to providing patient support and promoting the importance of the ‘patient’s voice’, charity organised events and the annual Arrhythmia Alliance Heart Rhythm Congress (HRC) present a great platform for learning and professional accreditation. touchcardio is for informational purposes and intended for healthcare professionals only. Its content should not be considered medical advice, diagnosis or treatment recommendations.